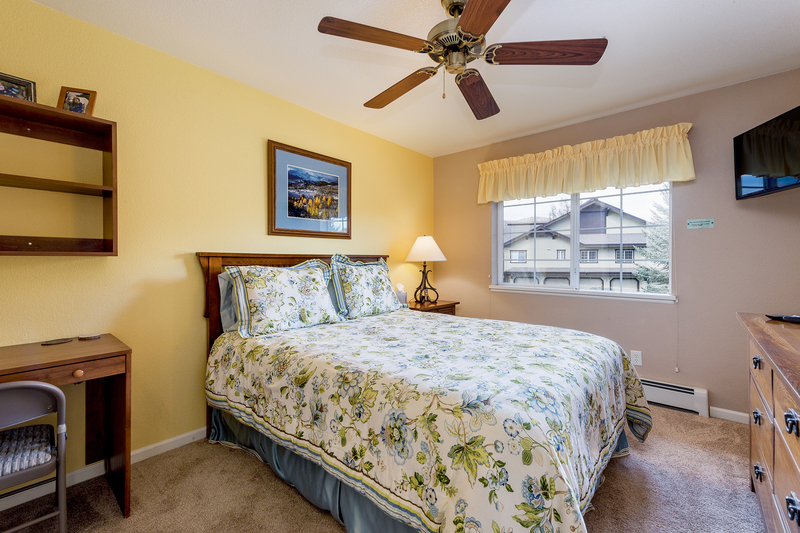 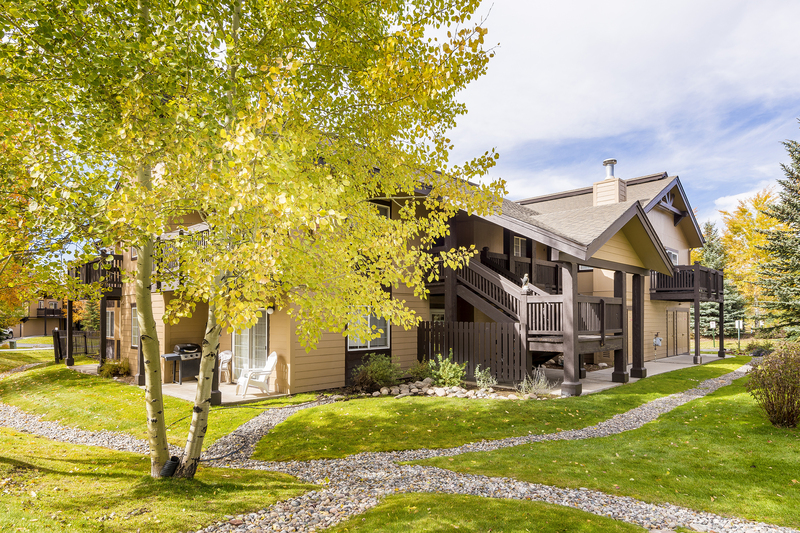 Quail Run Condos are on the mountain at the ski resort and just minutes to the slopes on the free shuttle. 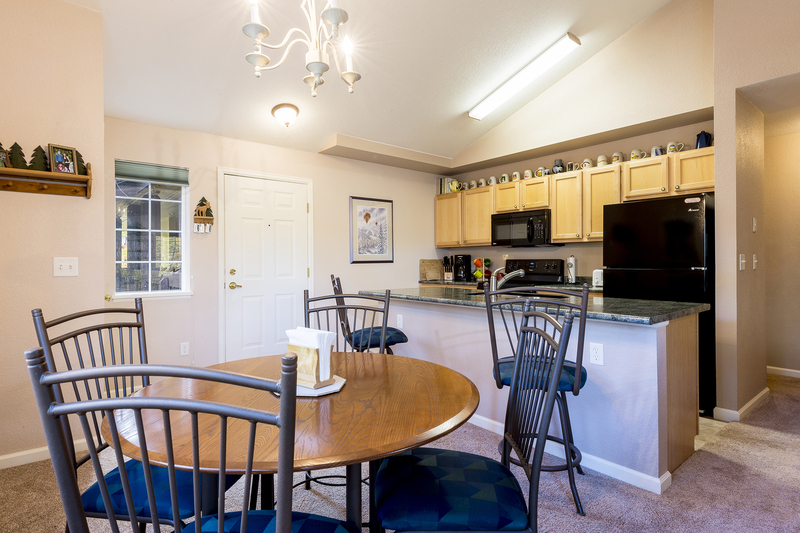 This upper-level 2 bedroom condo is fully- furnished and fully-equipped for all your vacation needs. 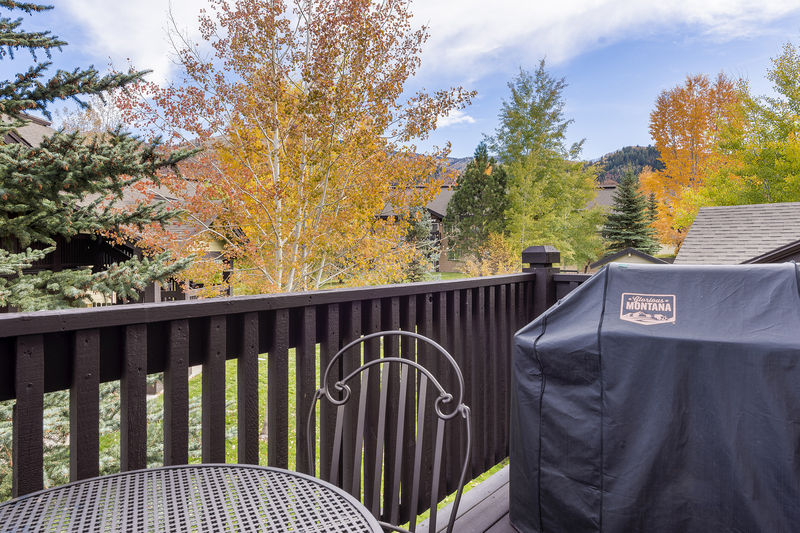 Curl up by the fireplace after a long day on the mountain or read a book on the deck with a beautiful view of the gondola. 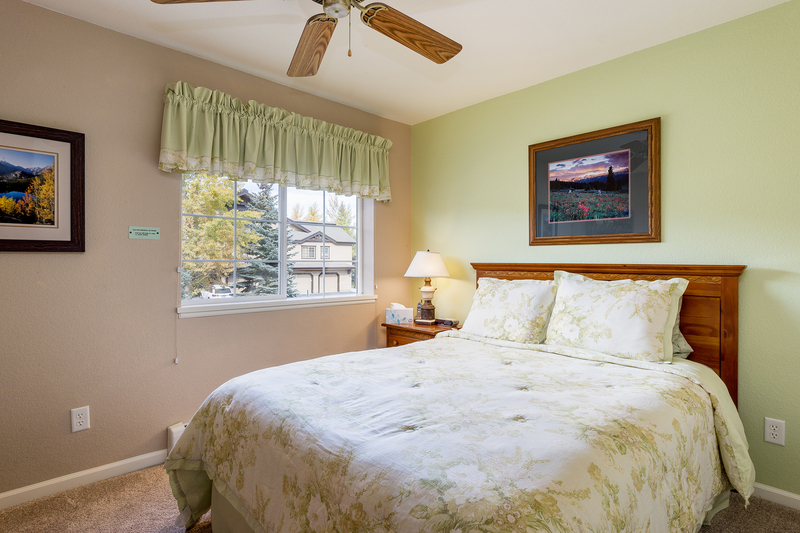 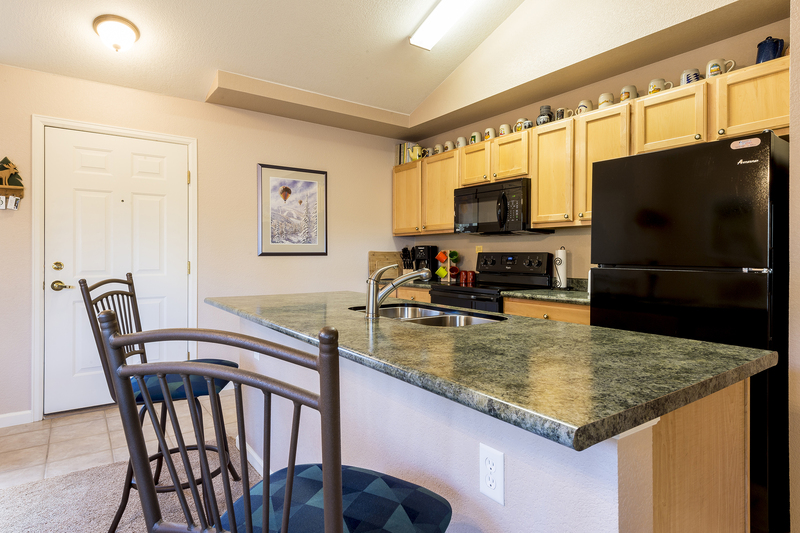 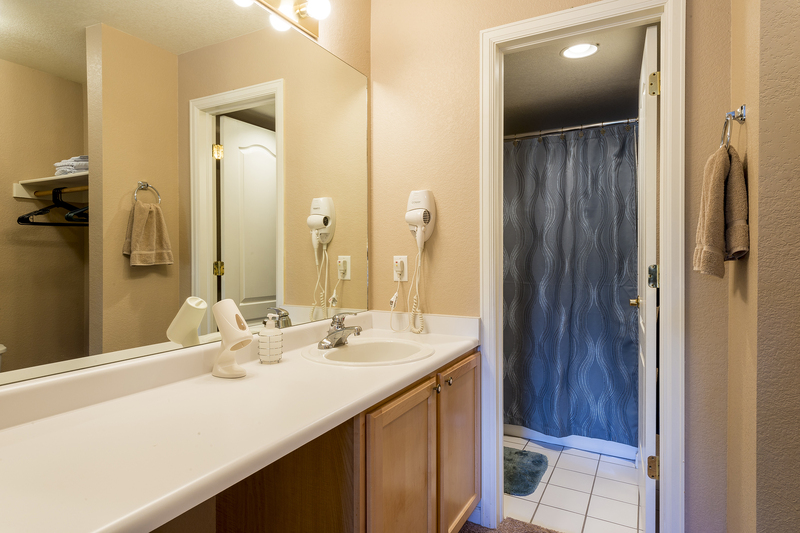 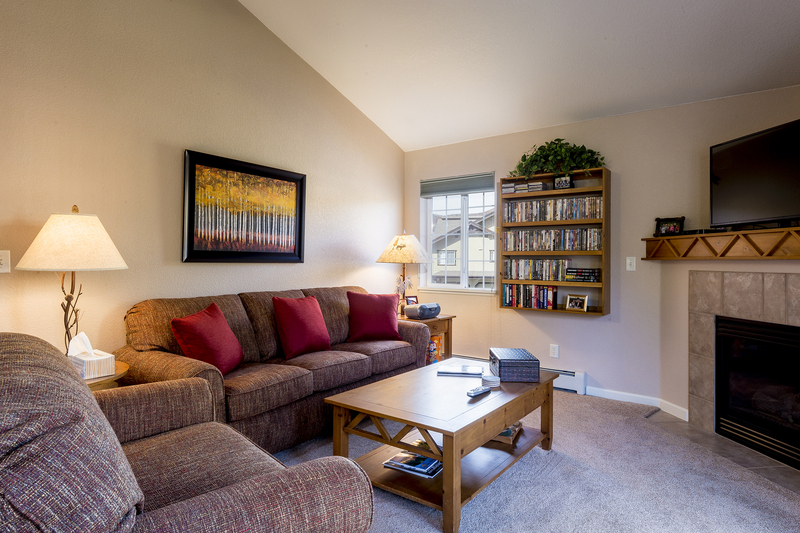 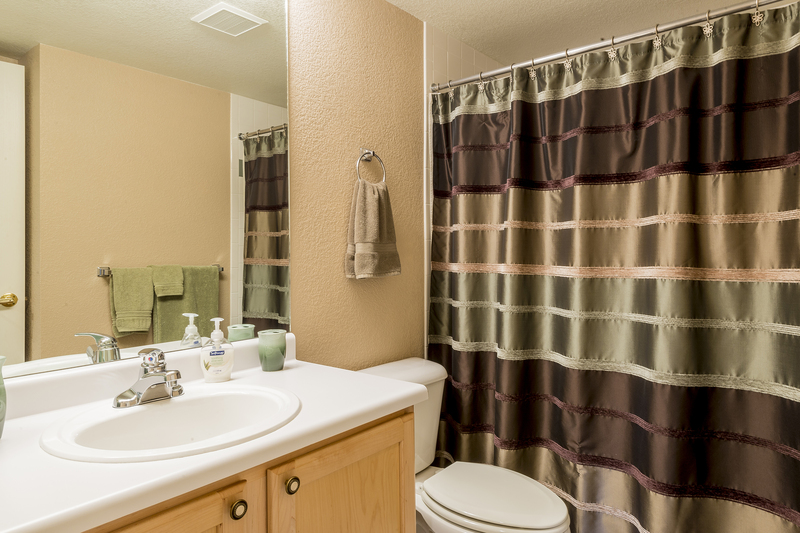 The condo provides digital cable on flat screens TVs and free wireless internet, as well as a heated garage and a washer/dryer in the condo. 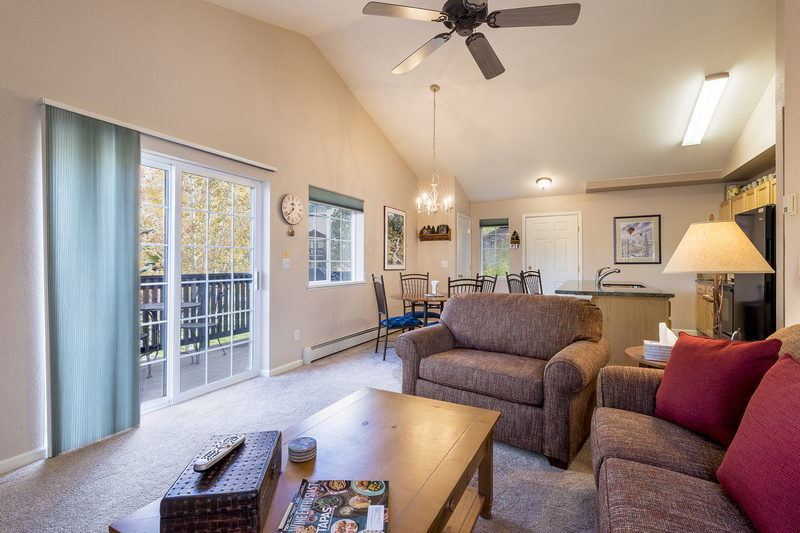 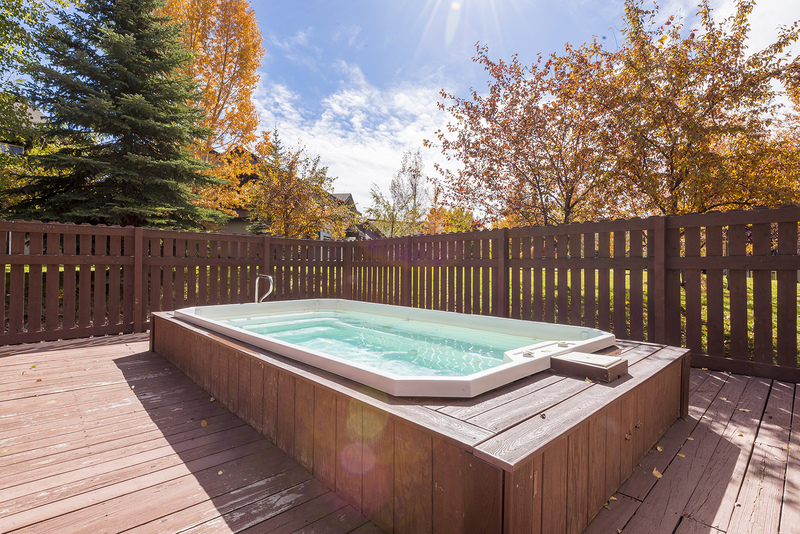 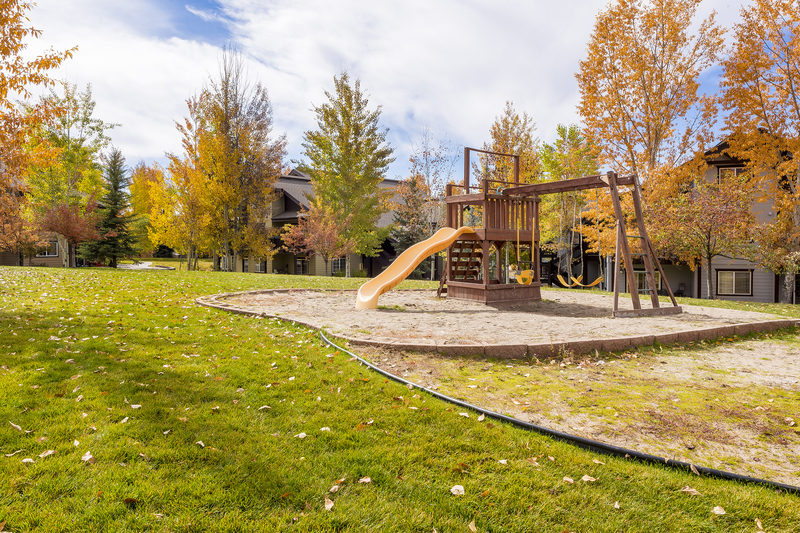 This condo is perfect for your Steamboat vacation and boasts an outdoor hot tub for you to relax in after a long day on the slopes!